Caribbean islands are known for the sea, sun and sand, but what Barbados offers, goes way beyond the physical – it is an experience that touches the heart and soul. Barbados is an island filled with friendly smiles, pulsating rhythmic vibes, contrasting coasts and of course, world-famous rums. Although small island in size, Barbados is definitely large when it comes to character. Steeped in history, culture and tradition the island exudes a natural charm which is uniquely ‘Bajan’. 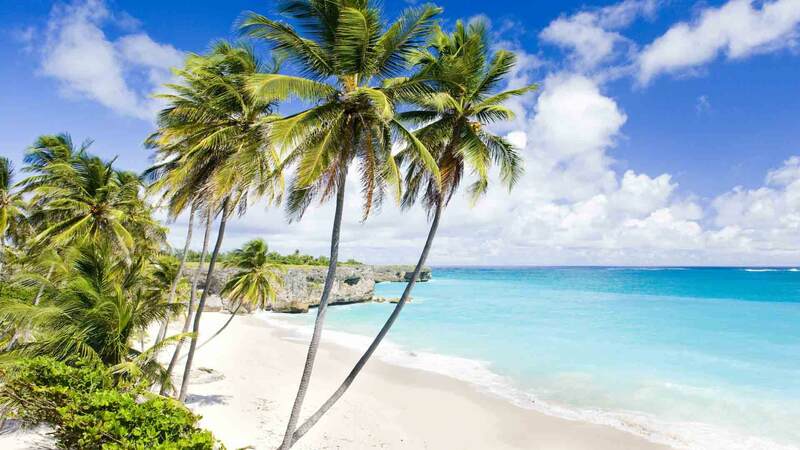 An oasis of beautiful contradictions, Barbados’ calm, turquoise waters and white sand beaches can give way to breathtaking limestone hills and staggering rock formations in the blink of an eye. A rural landscape dotted with quaint, sleepy villages is also the picturesque backdrop to a flurry of music festivals, carnivals and sporting events. Here, new blends effortlessly into old, with modern amenities and facilities at home in the island’s iconic heritage architecture.